Yay. 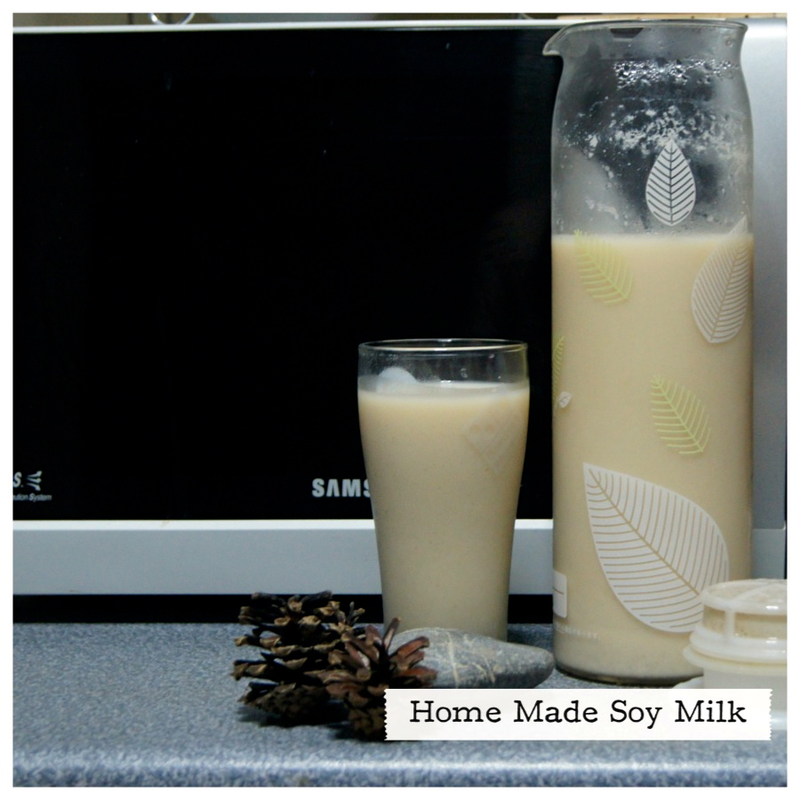 Just finished my first home made soy milk. Taste heavenly great!!! Thanks to soya.be for the instructions.